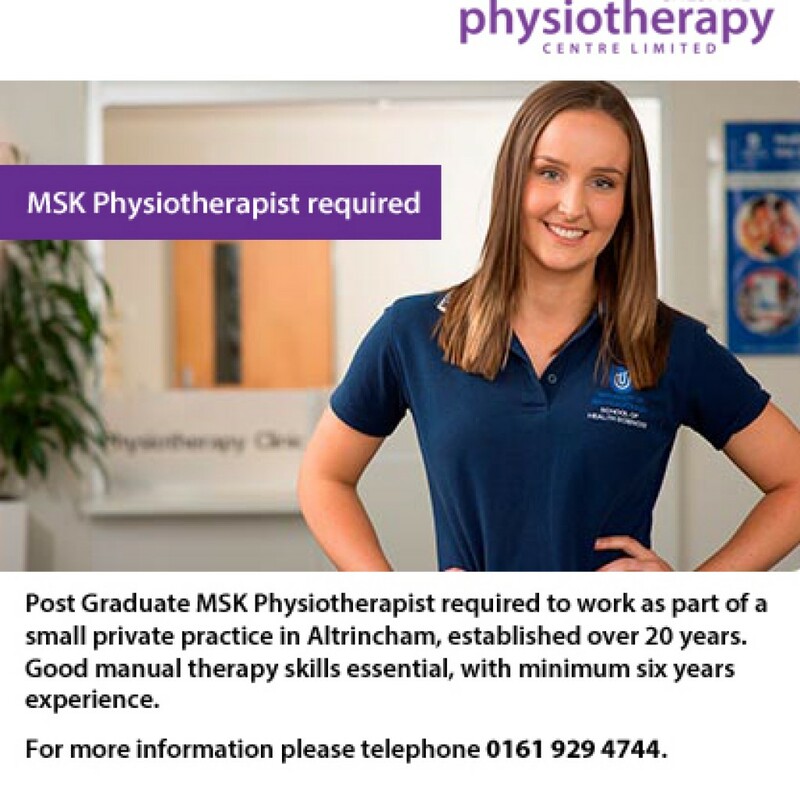 We are recruiting for a Post Graduate MSK Physiotherapist to work as part of a small, friendly private practice in Altrincham. Established for over 20 years, with an excellent local reputation. Good manual therapy skills essential together with a minimum six years experience. For more information and to find out more, please telephone 0161 929 4744. 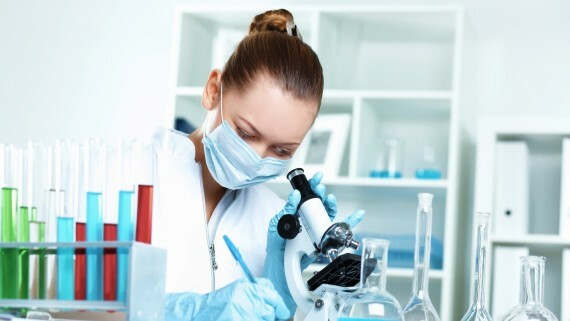 No matter whether you’d prefer a physiotherapist who you can talk to in your first language, or who is particularly skilled in a particular technique, it’s important that you do your research before you begin your sessions in order to find the physiotherapist who can meet your unique needs. By finding a physiotherapist whose skills you’re confident in, you will feel more trusting towards them and the process of recovery that they recommend. If you believe it can help you, the chances are you will more likely stick to it and do the extra stretches or movements that are required of you. Find the right physiotherapist for you, call us now on 0161 929 4744. Physiotherapy researchers at the University of Oxford are launching an evidence-based programme that combines a cognitive behavioural approach with exercise to help people manage persistent low back pain. Our patients said they were either Very Likely to or would Definitely refer a friend or family member to our practice, rating our service to be either Very Good or Excellent. 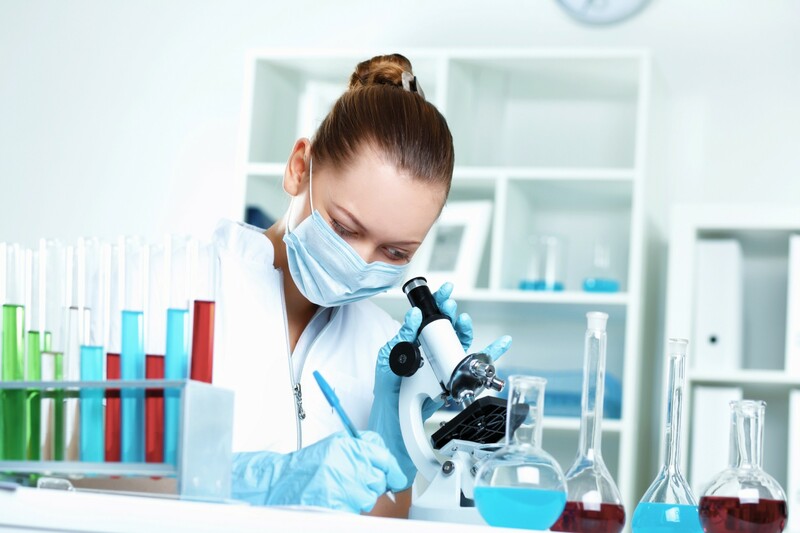 Click here to see a sample of the many testimonials we have received from our patients, about the ways we have helped others just like you.